The mission of the Albright College Conference Office is to provide exceptional service and on campus locations to make any event special. We strive to provide the highest level of customer service through our friendly, efficient, and professional staff. We serve as guest relations providing resources for on campus locations and local attractions. We assist with all details of event preparation, arrival and meeting details. Our wide variety of locations available on our campus provide the perfect venue for any event including camps, conferences, and weddings. Albright College is a 118-acre, suburban campus located in the heart of Berks County, Pennsylvania. 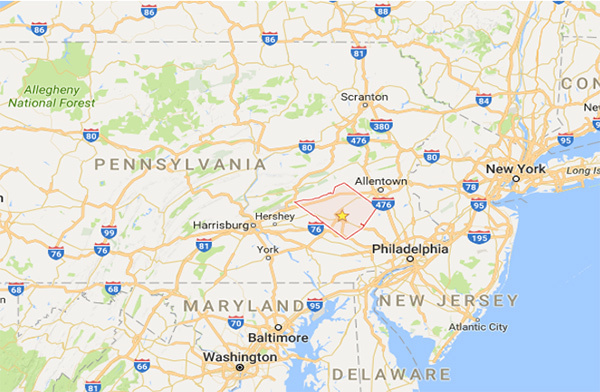 Conveniently located to major highways and the Pennsylvania Turnpike; our campus is within one hour of Philadelphia, Allentown, and Harrisburg, two hours of New York City and the Poconos, and three hours from Washington, D.C.